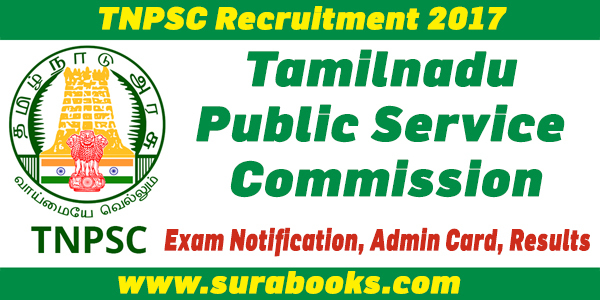 TNPSC Recruitment 417 Agricultural Officer Posts 2015 job : Tamil Nadu Public Service Commission (TNPSC) has given employment notification for the recruitment of 417 TNPSC Assistant Agricultural Officer vacancies on Direct recruitment basis. Eligible candidates can apply online on or before 27th February 2015. Age Limit:- Candidates age should be minimum of 18 years for SC/ SC(A), ST, MBC/ DCs, BCs, BCMs, & Destitute Windows of all Castes, between 18-30 years for Others as on 01st July 2015. Qualification:- Candidates should have passed Higher Secondary (Plus Two) Examination, Must possess two years Diploma in Agriculture from the institutions recognized by the Government of Tamil Nadu or affiliated with the Tamil Nadu Agricultural University, or Gandhi gram Rural Institute, Dindigul District, or any other institutions under the control of the Commissioner of Agriculture. Must possess adequate knowledge in Tamil. Selection Procedure:- Selection will be on the basis of written Examination, Oral Test and Interview. 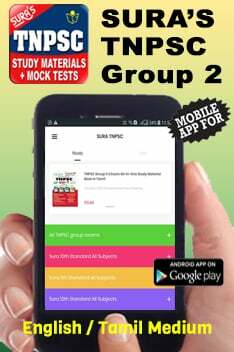 Application Fee:- Examination fee Rs.150/- (Examination Fee Rs.100/- + Cost of Application Rs. 50/-). Candidates claiming exemption from examination fee should pay Rs.50/- towards Application Cost. ( No exemption for cost of application.). Candidates should also to pay the service charges applicable the Bank or Post Office or Fee Processing Agency. Candidates can avail of the facility of one time Registration on payment of Rs 50/- towards Registration fee. The registration shall be valid for a period of Five Years from the date of one time registration. 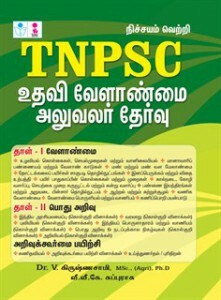 How to apply:- Candidates should apply only through online in the Commission’s Website www.tnpsc.gov.in or in www.tnpscexams.net. Before applying the candidates should have scanned image of their photograph and signature in CD/ DVD/ Pen drive as per their convenience. Next story Terrorism and organized crime bill 2015 has successfully progressed in the Gujarat assembly.